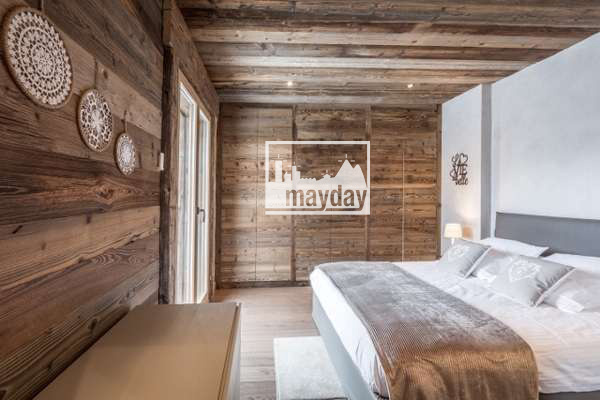 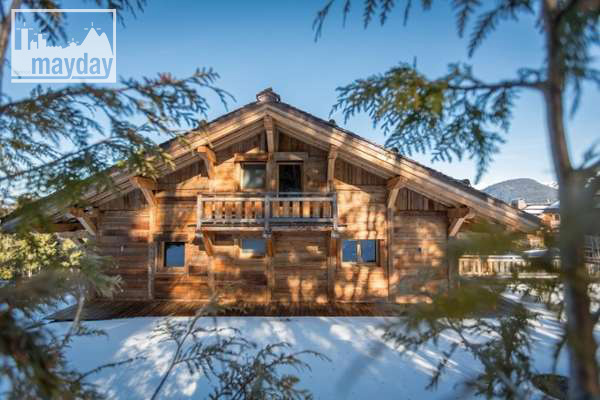 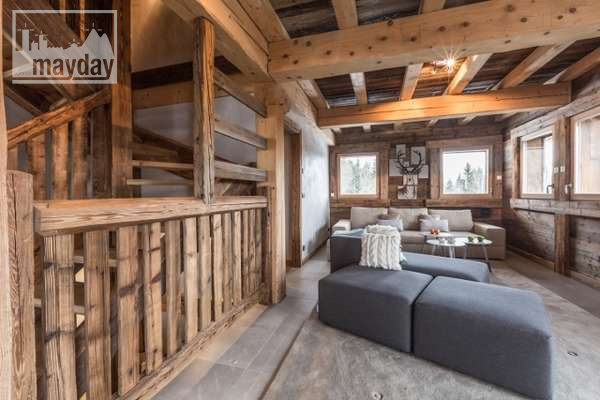 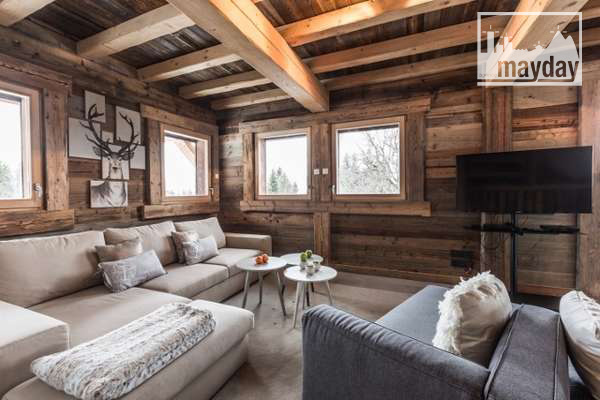 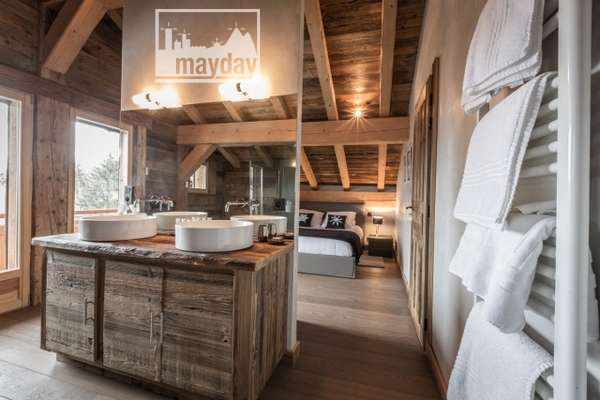 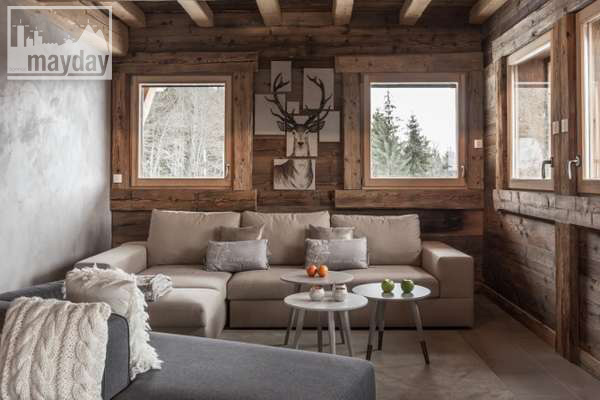 The “volume” chalet, Mont-Blanc (clav1002) | Agence Mayday, scouting agency | Best location for your project concerning : feature films, TV, commercials, promos, photo shoot & events. 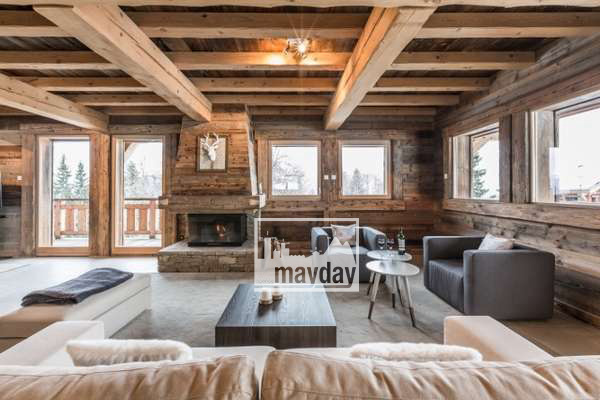 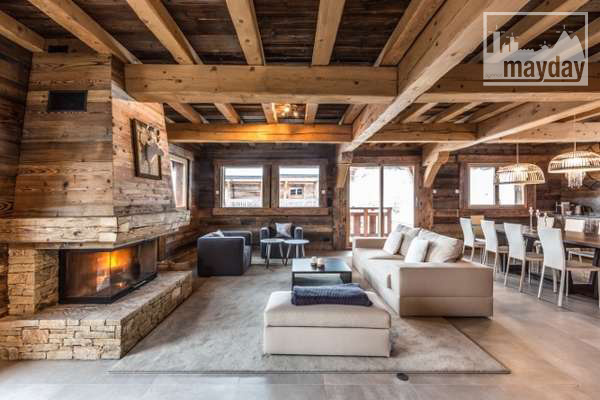 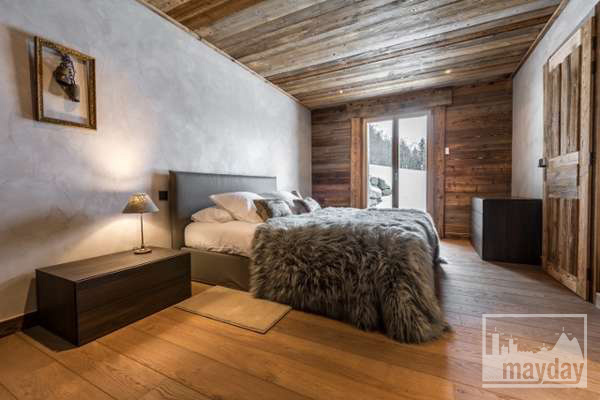 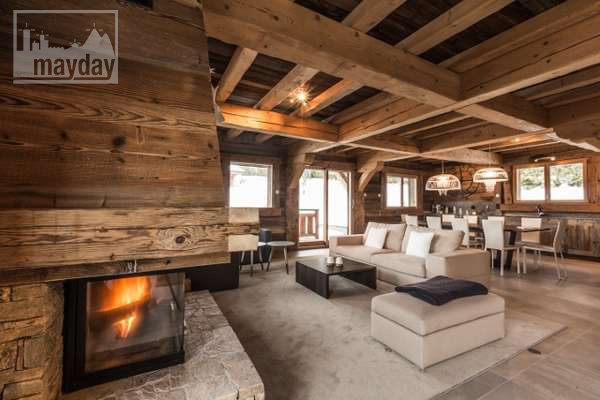 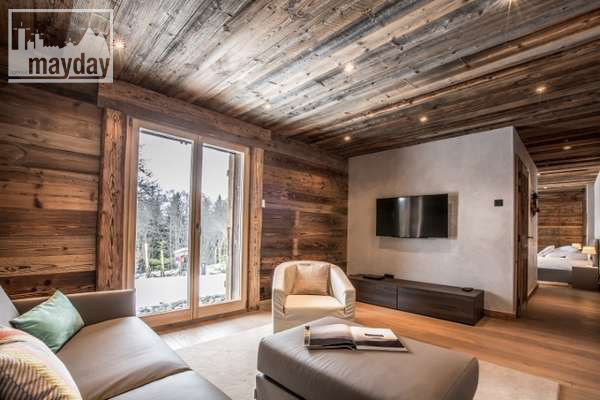 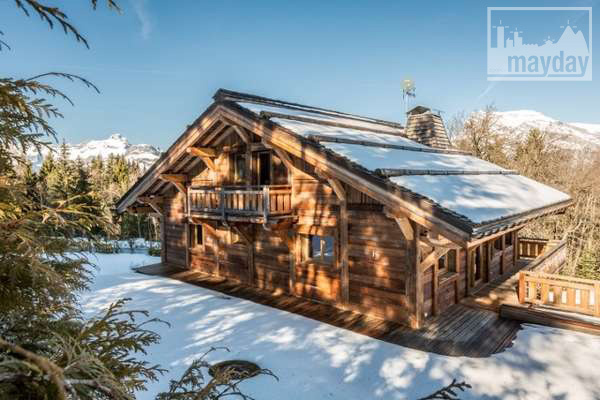 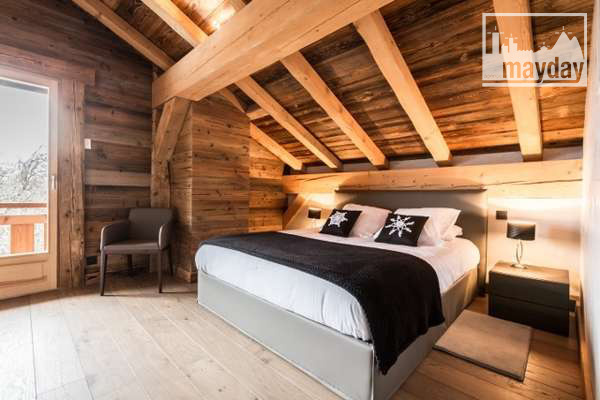 High quality brand new chalet, luxurious mix of mountain life comfort and contemporary life. 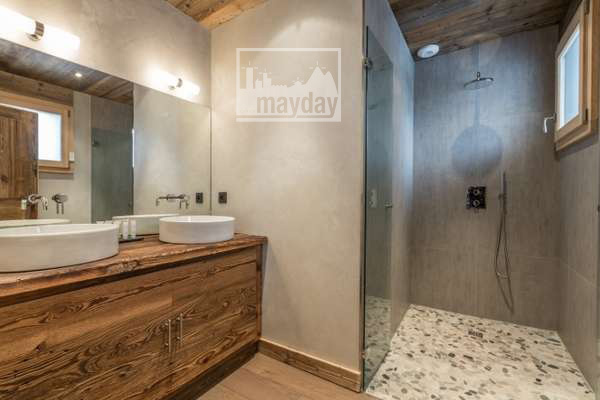 Total area equals 550 sqm over 3 floors : 5 suites bedrooms, bright magnificient main room with chimney and open kitchen.